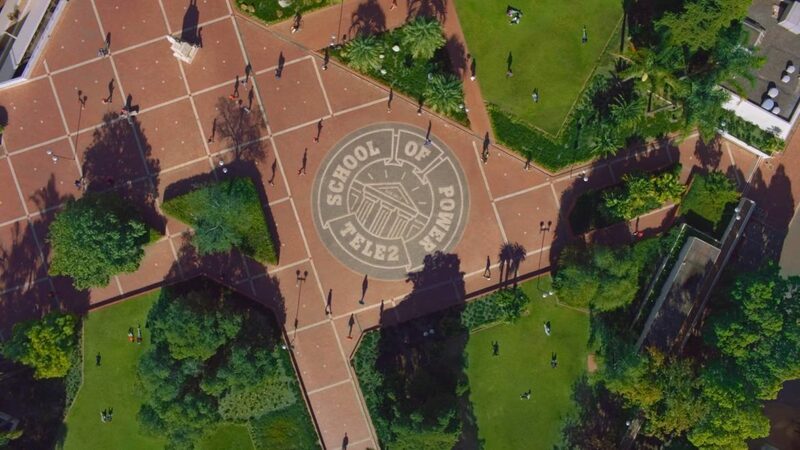 The School of Power is a place where anything can happen. All you need is a smartphone and a subscription from Tele2. No matter who you are, or What you want, Tele2 will be there for you.